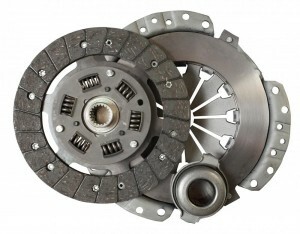 The clutch of your car acts as the transfer of energy between the car’s engine and gearbox. The clutch undergoes significent stress each time a gear is selected, particularly whenever a gear is missed or the clutch is released too sharply. As an active component the clutch of your vehicle will fail at some stage as the car ages, and is designed to fail rather than cause more damage to components in the system. The clutch assembly of your car is made up of multiple components, depending on the make and model of your vehicle. 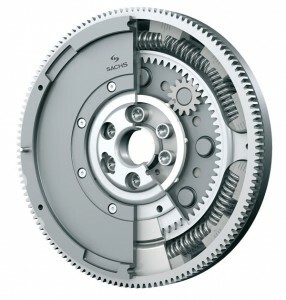 Together with the clutch plate there is often a “dual mass flywheel” in modern vehicles and this can also fail. If you are experiencing any of these symptoms, or generally poor performance then your clutch or dual mass flywheel may need attention and should be checked. If you leave a failing clutch too long before having it checked, this could cause further damage to the vehicle, including damaging the flywheel itself, which is a significantly more expensive repair procedure. A clutch replacement service can take anywhere from 3 to 6 hours (possibly more) depending on the vehicle model and specification and during the service the dual mass flywheel would also be checked to ensure this is in good working order.